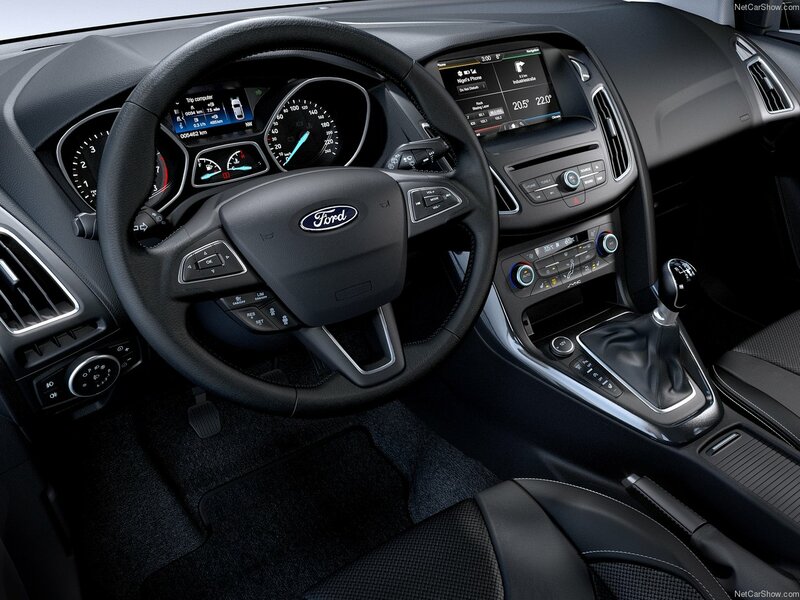 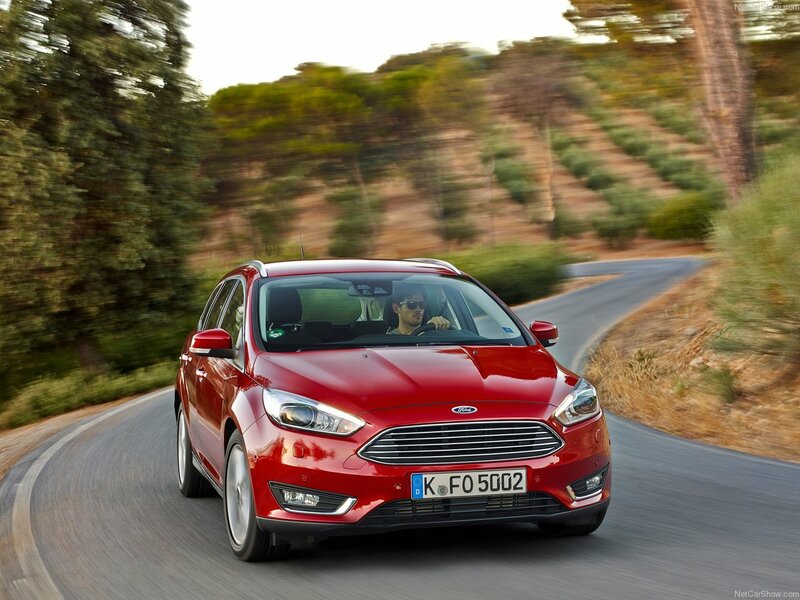 The new Ford Focus elevates the world's best-selling nameplate with a bolder, more emotive exterior design, a finely crafted, intuitive new interior, a suite of life-enhancing new technologies and major fuel economy improvements. 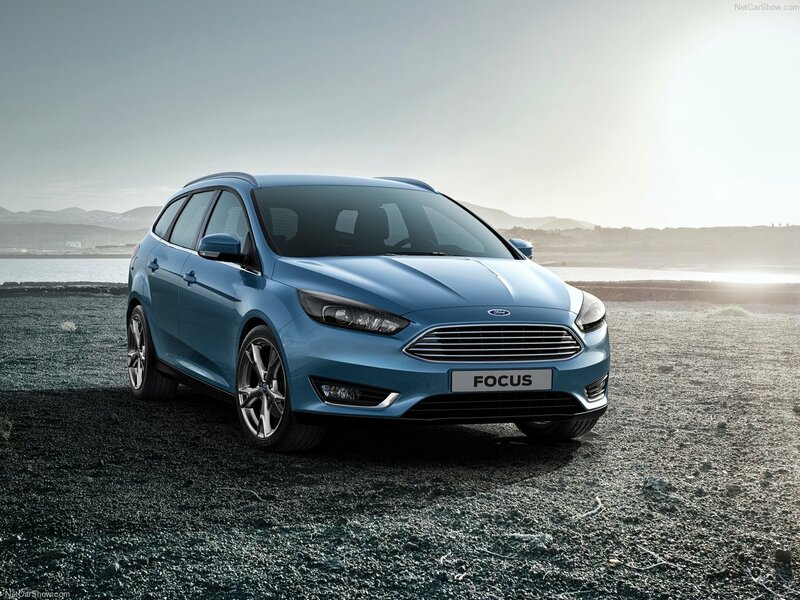 Debuting at 2014 Mobile World Congress in Barcelona and unveiled at the 2014 Geneva Motor Show, the new Focus's sporty character and driving appeal is burnished by a striking horizontal grille, a cockpit-inspired interior and available paddle shifters. 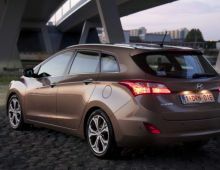 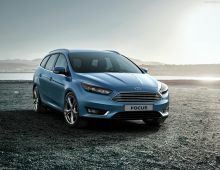 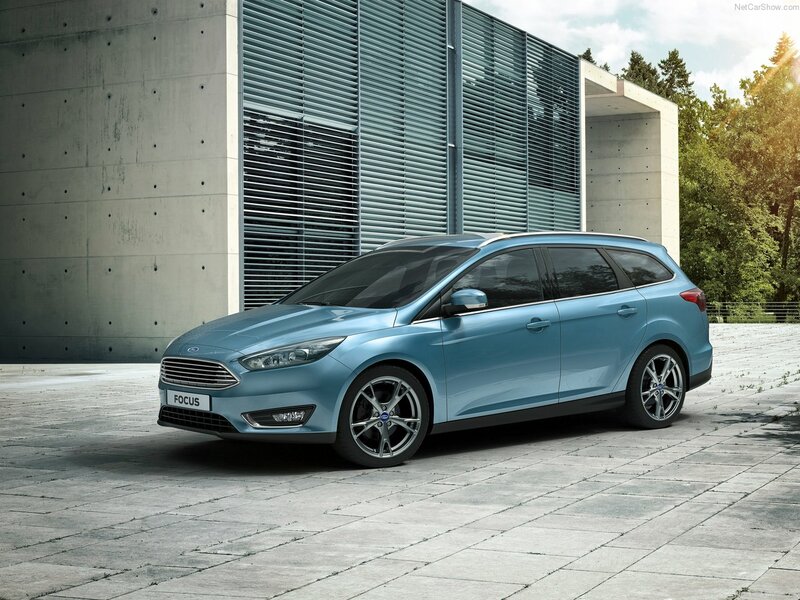 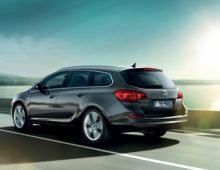 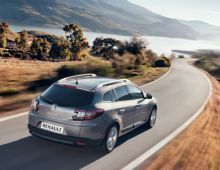 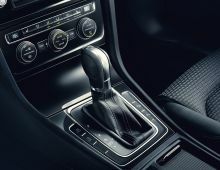 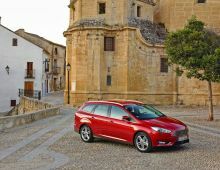 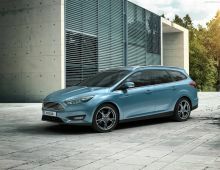 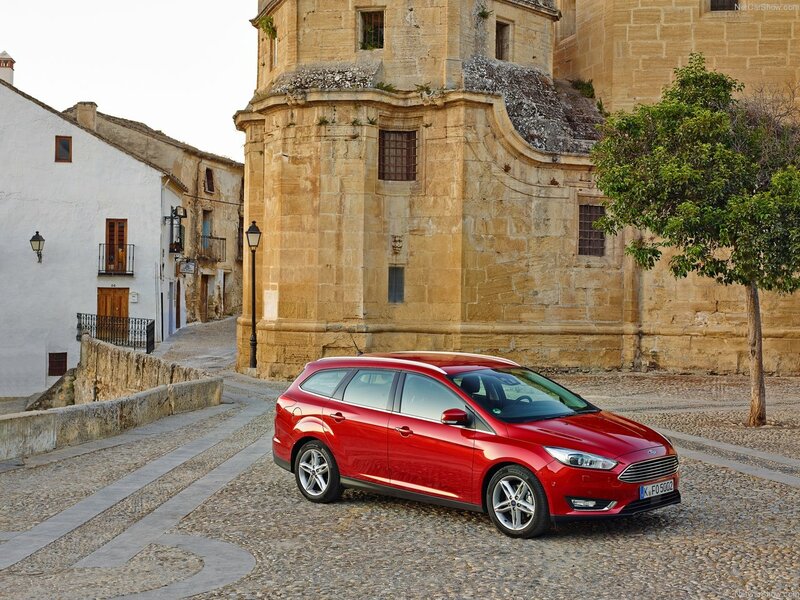 The new Focus, on sale from the second half of 2014, also marks the European debut of SYNC 2, Ford's advanced in-car connectivity system, as well as the new 1.5-litre EcoBoost petrol and TDCi diesel engines.